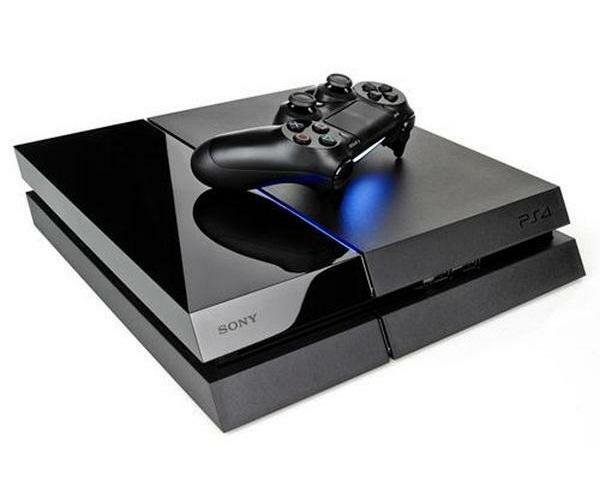 The PS4 makes it super-easy to capture and broadcast gameplay online and generally delivers a zippier performance than its direct competition. It also doubles as a Blu-ray player and solid media-streaming box. 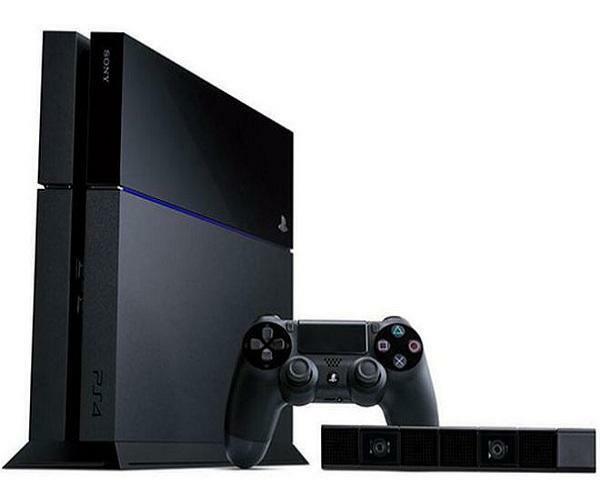 Kit Include: PS4 Console with two dual shock 4 controller and 1 game.